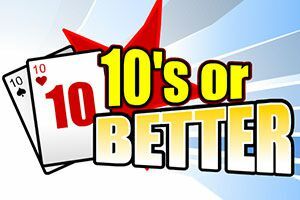 Tens-or-better is a classic and another favorite amongst our Video Poker fans. 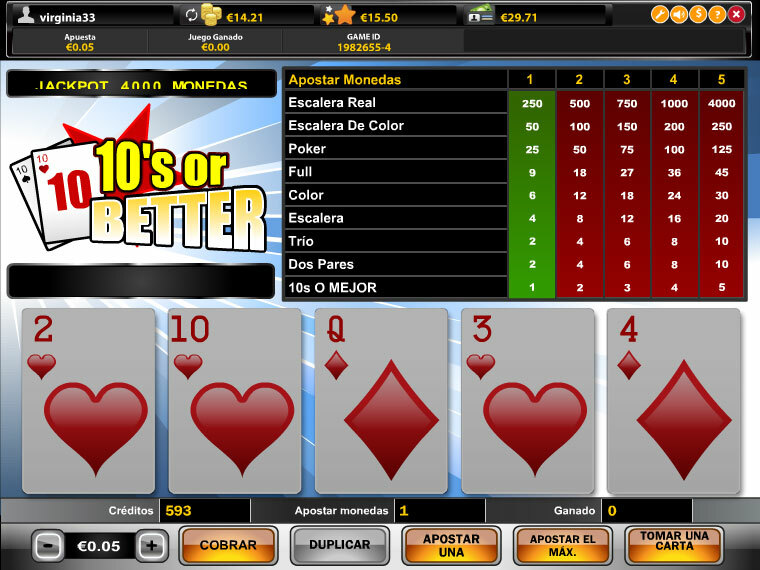 If you have never played Video Poker this is the best game to start with! and the plunge into this exciting world.